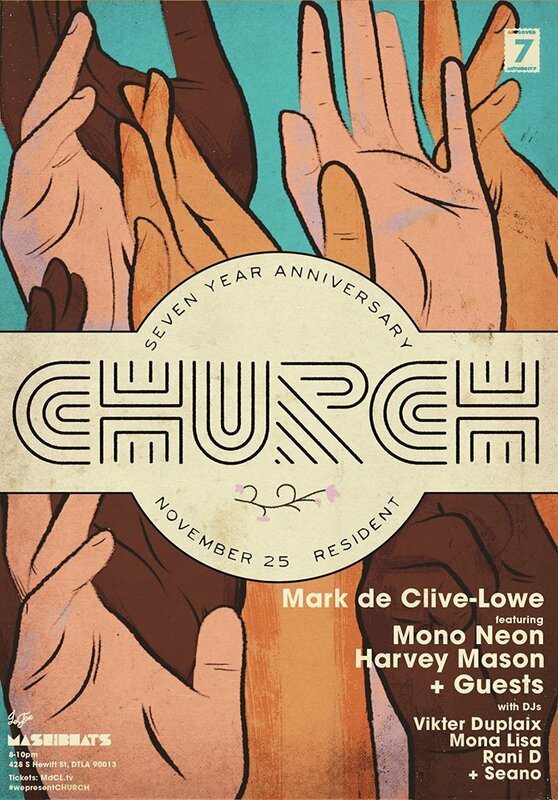 From our first party back in 2010 in a westside speakeasy, to the monthly residencies in LA and New York, pop ups from Chicago to Berlin and beyond, so many amazing special guests, countless magic moments and one very special album, the party we call CHURCH turns SEVEN! Get your tickets now - http://bit.ly/CHURCH7 - early bird discounts while they last! Invite your friends and spread the word – we’re celebrating!